Need a new phone line at your home or business? Want a line run to a different room or relocated to a different part of a room? When it comes to phone wiring, Falcon Electric does it all! We can install as many lines as you need and put your phone jacks anywhere you could want. These days, people are more connected than ever. You need to keep up! 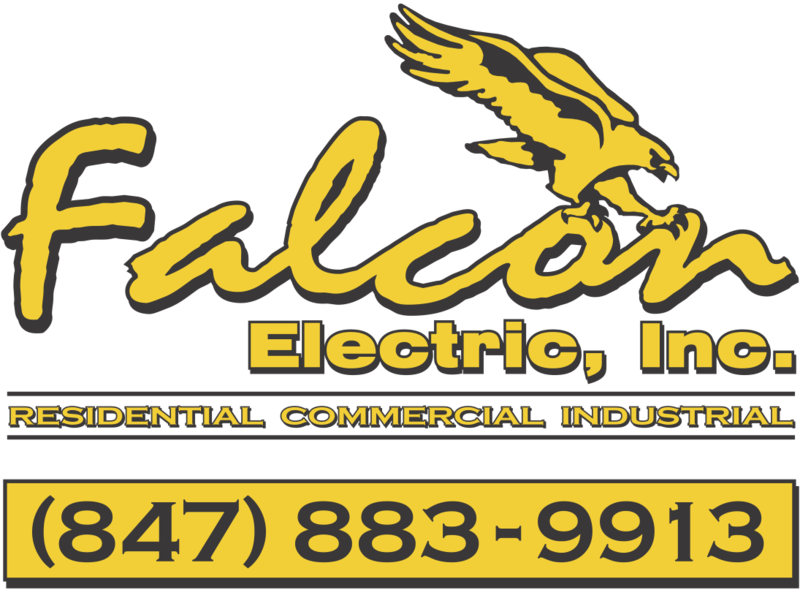 Call on Falcon Electric for all your data/TV wiring needs. We'll run cat-5 ethernet or RG6 cabling around your home or business and give you all the connections you need. You'll never have to worry about bad WiFi signal again!